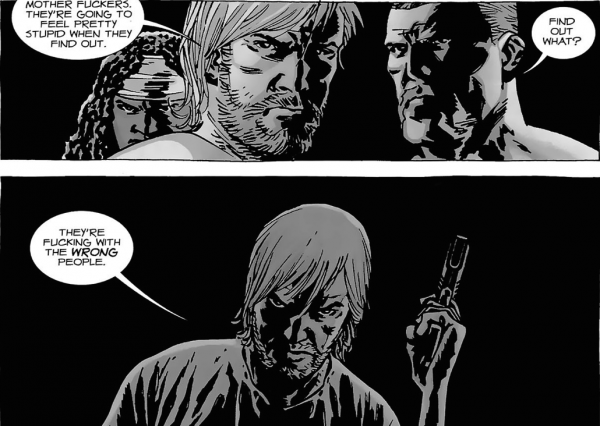 By now you’ve probably seen the alternate, more true to the comics version of The Walking Dead season four’s ending scene that will be on the home video release. And you probably like it better, especially if you’re a comics reader. 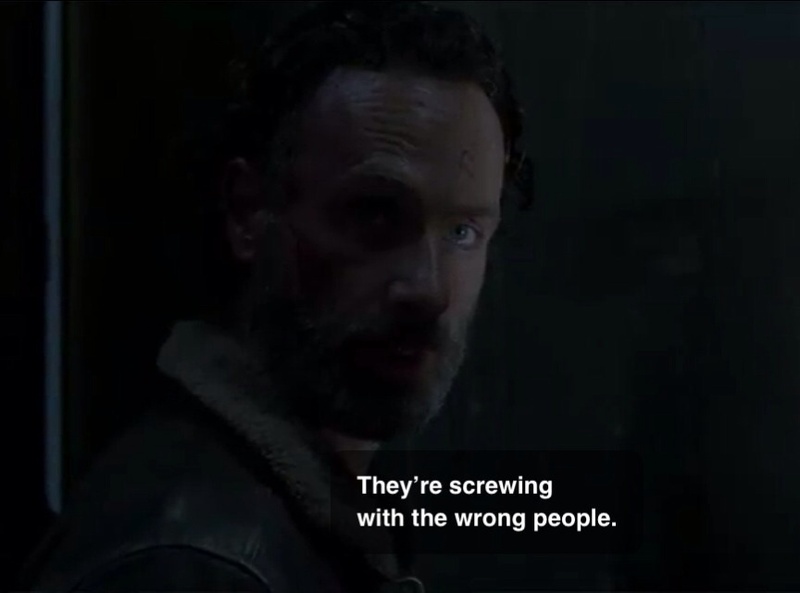 You’re joined in that opinion by Rick Grimes himself, Andrew Lincoln, who said he pushed to have the saltier take used for the version aired on AMC. Of course the forces of basic cable censorship won out, but it’s good to know Andrew Lincoln was there fighting for grittiness. You can get the new take on the season four Blu-Ray and DVD release, which will be out August 26.